How bad are bananas? A book recommendation. 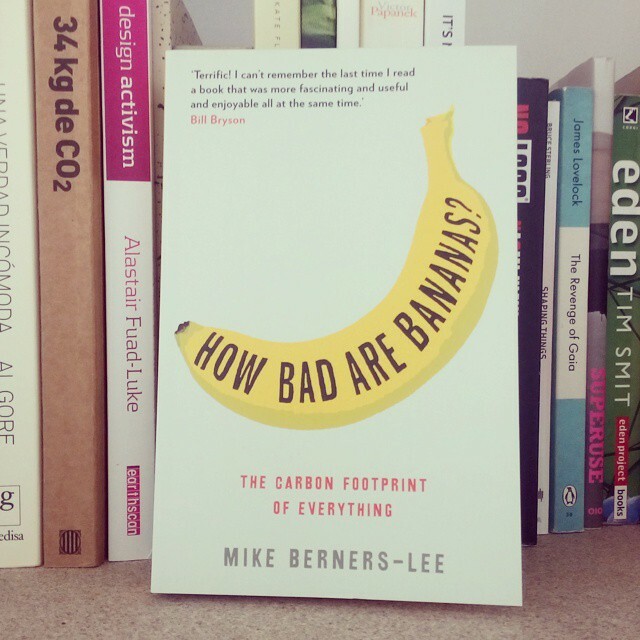 We strongly recommend the book “How bad are bananas. The carbon footprint of everything” by Mike Berners-Lee. It is very interesting, well argued, useful and entertaining! It tells and explains you the CO2 footprint of pretty much everything from sending an email to a funeral.You can now borrow it from our library.